Spider-Man 3 saw its U.S. release this weekend & my did Spidey show it off! 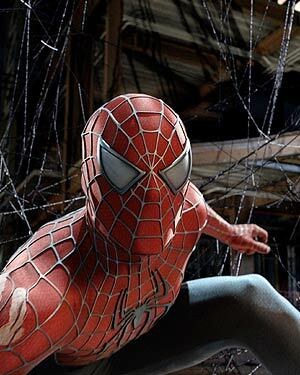 Breaking numerous records, Spider-Man 3 has become the record holder for the biggest opening weekend in movie history. The movie’s $148 million was almost $13 million more than the previous winner Pirates of the Caribbean: Dead Man’s Chest. Wowzers! Spidey made $59.3 million on Friday alone, giving the comic film a single-day new record. Spider-Man 3 can now also boast the largest ever IMAX debut! All in all, it looks like Spidey was a winner after all.